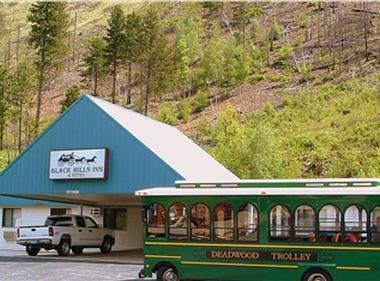 Three creek side suites, one junior suite, plus forty-two regular rooms with either one queen bed or two double beds, indoor pool & hot tub, Deadwood trolley service and FREE continental breakfast includes: bagels, toast, cereal, milk, juice and coffee. We are located on Hwy 385 S along the Mickelson Trail (Snowmobile Trail #7). It’s only a short trolley ride to downtown Deadwood offering old west history, fine dining and gaming. Front Desk hours are: On Season 6am-11pm, Off Season 7am-9pm. 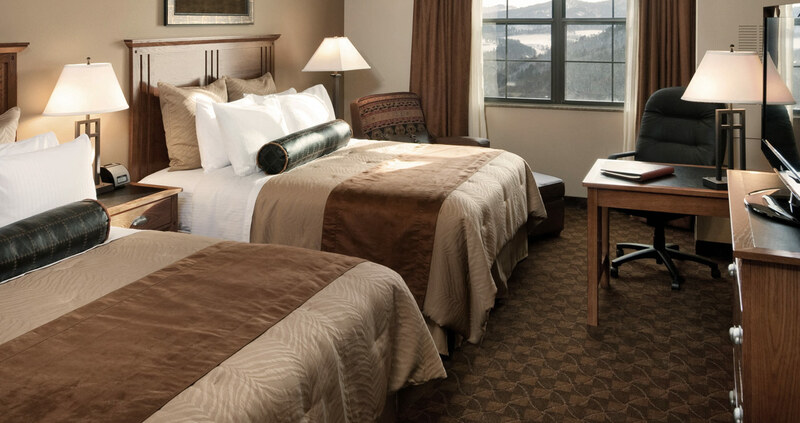 We offer clean and quiet rooms, friendly Service and affordable Rates. Dishes and cooking utensils available upon request at front desk. Near Historic Deadwood Gaming Casinos. Also near Mount Rushmore National Memorial, Crazy Horse Memorial, Custer State Park, Jewel Cave National Monument, Sturgis Motorcycle Rally, and Spearfish Canyon National Scenic Byway. Pet Policy: Pet Friendly designated rooms. $20 per pet, nonrefundable, one time pet fee. $100 refundable deposit to cover possible damage and/or any rule infractions. Pet may not be left alone in the room at any time. The pet must be on a leash when outside.